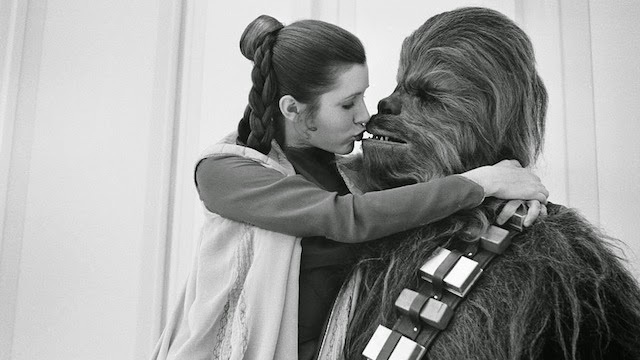 I'd just as soon as kiss a Wookie! 2. Film footage of Carrie Fisher will be used to include Leia.